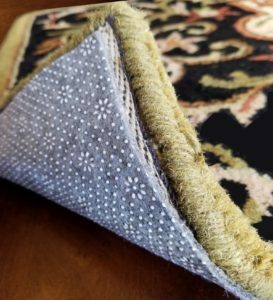 Omaha’s Rug Cleaning & Restoration provides custom cut rug padding for your rugs. 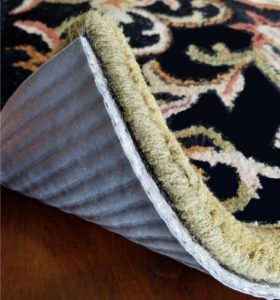 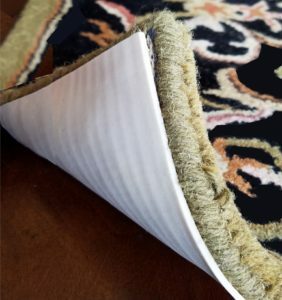 Having a quality pad under your rugs helps extend their life, gives a bouncy feel under foot, and actually helps protect the floors under the rug by filtering away tracked-on gritty soil. 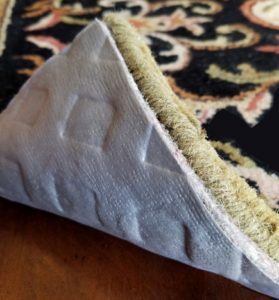 If your pets have stained your rugs, consider replacing the pads more often than the recommended 3-5 years. 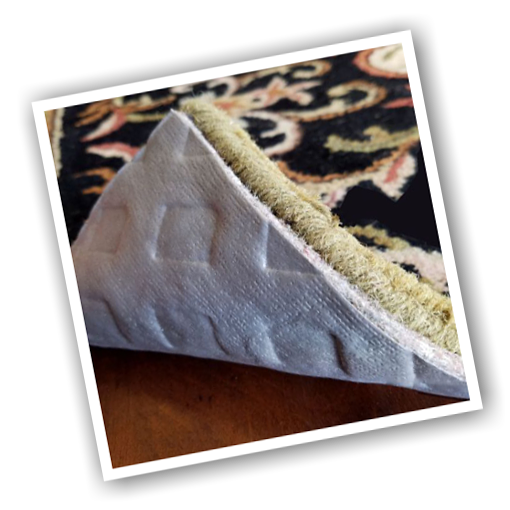 Need Help Selecting The Proper Pad For Your Rug?